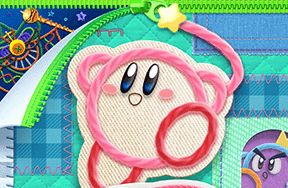 The Puzzle Prof is back for his third adventure! 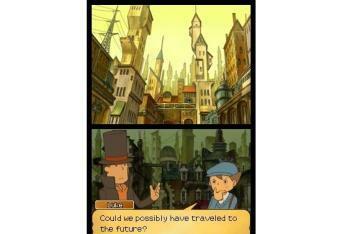 This time we learn more about Laytons past...and future!? 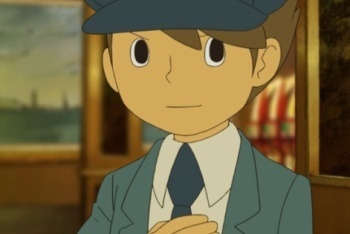 The story and animation for the Professor Layton is so good that they really should just go and make a cartoon series out of it. 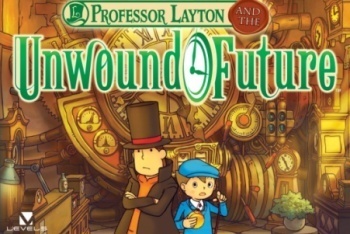 Naturally, Professor Layton and the Unwound Future carries on the tradition and delivers intriguing mysteries that are sure to keep you hooked all the way through til the end. 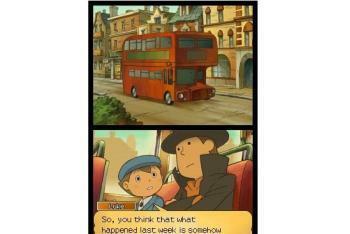 Without giving away too much, the game begins with the good Professor and his apprentice Luke taking the bus and following the directions of a mysterious letter that Layton had received. Believe it or not, but the author of this particular post is none other than Luke's future self. Ten years in the future, in fact! 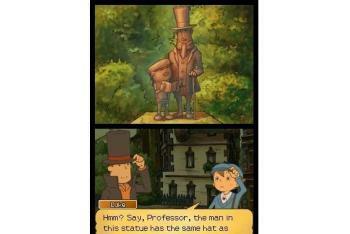 The Professor and Luke then appear to travel back and forth through time as Layton also treats the player to some choice flashbacks ten years into his own past, allowing us to learn more about the Professor than we ever had before. 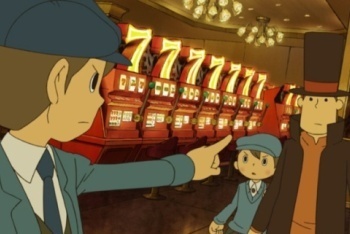 Overall, the story is really interesting and there are more fully animated cutscenes and voice acting in Unwound Future than in any previous Layton game. About half way through the game, the story will slow down a bit as you are forced on a wild goose chase. 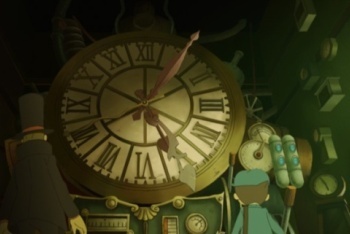 Also, some puzzles will start looking familiar as templates repeat. 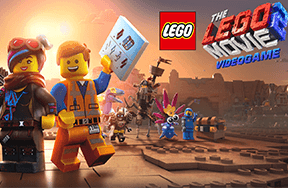 However, the mysteries in the game are enough to motivate you through them and the ending is well worth the effort. You do not need to have played any of the previous games to enjoy this one, but it would help a little for the story. 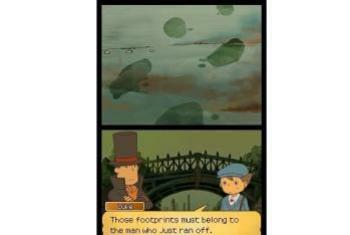 Not much else has changed in the Layton game formula, but this is not a bad thing. 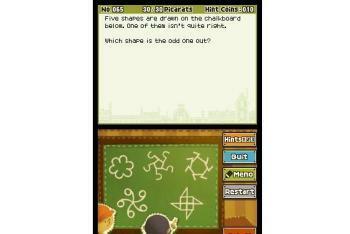 Overall, the puzzles are more challenging than in previous games. Combined with the excellent storytelling, this makes Unwound Future a great game for gamers both young and old. Spiderwick, Prof. Layton Video, MapleStory and a Pet Horse!